hd00:21Farmland Hills Mountains Agriculture. The shot travels over a region of farmlands. Residential housing can be seen with mountains serving as background to the vast area of farmland. 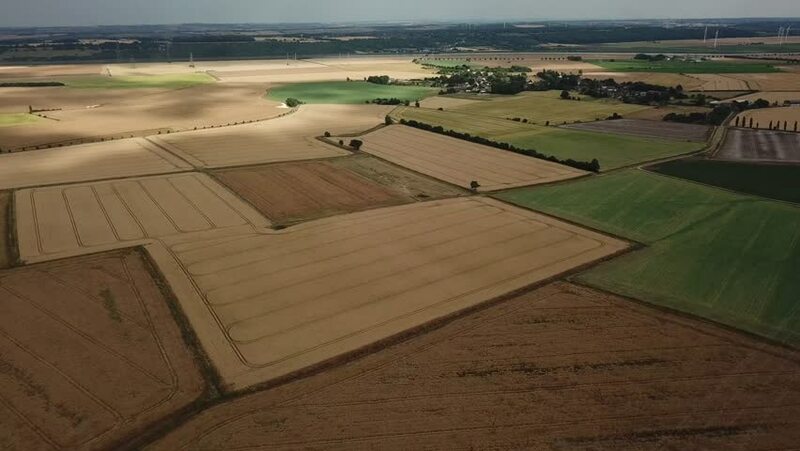 4k00:23Fields with various types of agriculture, aerial shot.